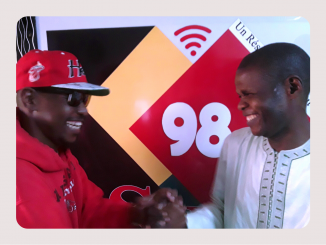 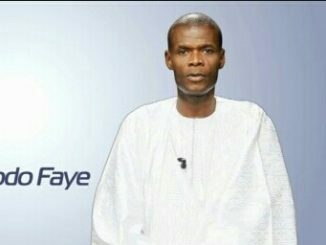 JP WOLOF 13H DU 11 AVRIL 2019 MAODO FAYE. 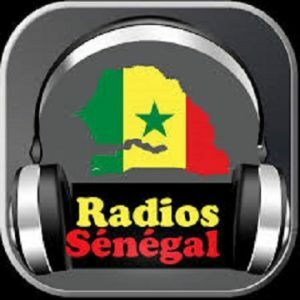 SUD MIDI DU 11 AVRIL 2019 AVEC ISSEU NIANG. 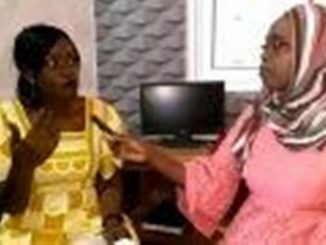 REVUE DE LA PRESSE DU 11 AVRIL 2019 PAR NDEYE MARIEME NDIAYE. 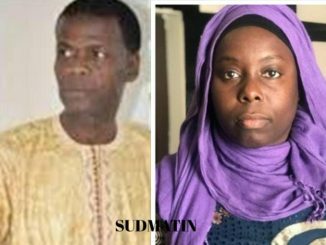 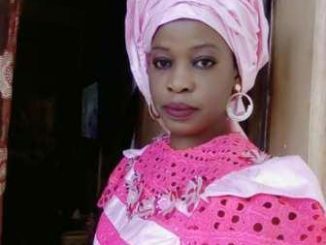 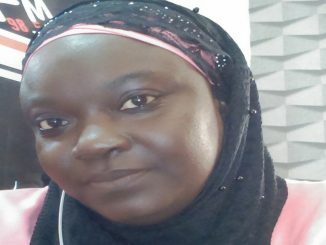 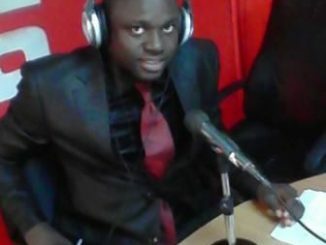 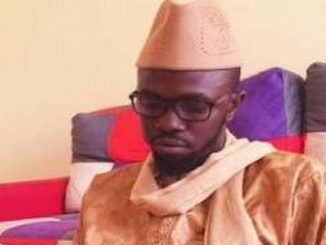 « AL MISBAH » DU 11 AVRIL 2019 PAR SERIGNE MBACKE SYLLA.